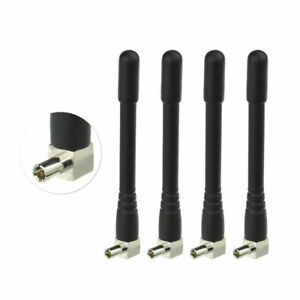 rfconnectivity has no other items for sale. $0.00 shipping for each additional eligible item you buy from rfconnectivity, when you use the cart to make your purchase. Recieved product, New as advertised, Thank You! Arrived in a very timely fashion.